Ben Pipes – Former Great Britain Captain, Setter and Olympian Hailing from Cottingham near Hull Ben started volleyball career with Hull YPI in there very successful Junior team before progressing to playing for Sheffield and then turning professional and playing for numerous clubs across Europe, Landstede Zwolle (NED) , Langhenkel Volley Doetinchem (NED), Tenerife Sur (ESP), VC Handelsgids Averbode (BEL), CV Puerto Real (ESP), Martinus (NED), Hylte (SWE), Reyal Volley (ESP). Ben claimed international honours representing England and made his Great Britain in August 2006 against Australia. The pinnacle of his career came when he captained the GB squad in the 2012 London Olympics. Following the national team being disbanded due to funding cuts Ben decided to call time on his professional career and has returned to the UK. He now coaches all over the UK and is working on giving back to the sport that has given him so much. 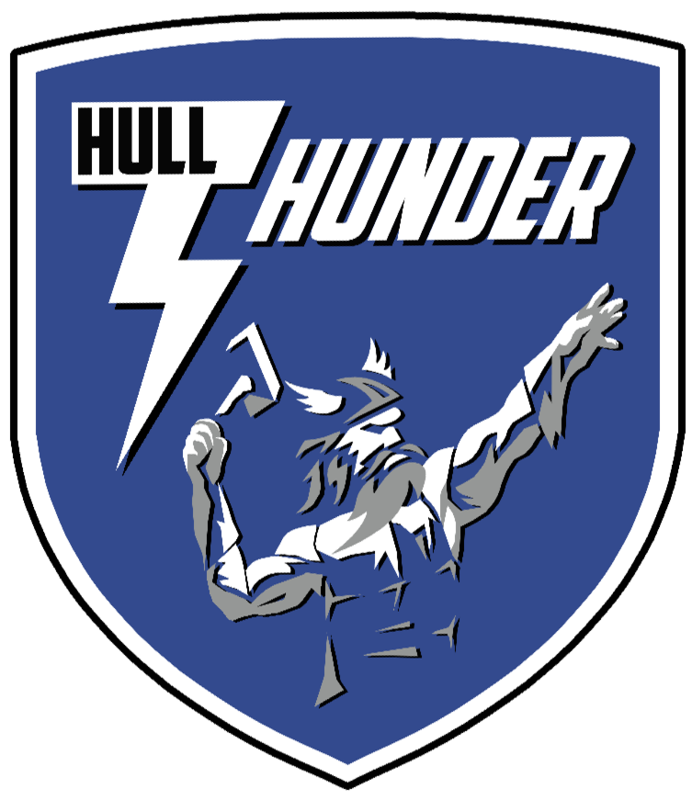 In September 2014 Ben resigned for his home town club and will represent Hull Thunder in the NVL 3rd Division North. Neil White – Former England Libero Neil is a former England international Libero with vast experience of the game, he represented Beverley VC in the 2011, 2012 and 2013 Yorkshire Cup campaigns.